DON'T MISS THE CHANCE TO JOIN THE OSF STUDENT DESIGN TEAM: Only 2 Information Session Dates for Sem. 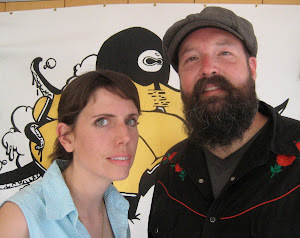 2 Registration at Oasis Skateboard Factory are available on Wednesday Jan 9 & 16 at 9AM! 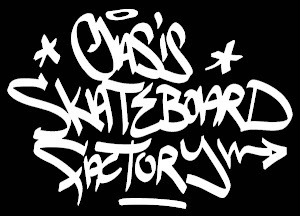 OASIS SKATEBOARD FACTORY (School / SK8 & Street Art Design Services) is looking for creative youth to join our STUDENT DESIGN TEAM for Semester 2! Are you 16-19 years of age and wanting to be reengaged in school by doing real-world projects in the community? 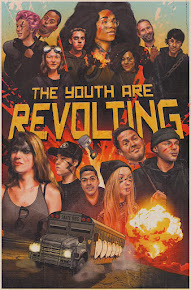 Do you love visual arts, design, street art and skateboard culture? Earn Gr. 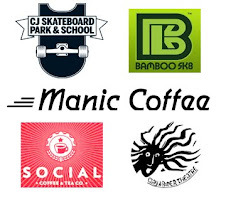 9/10/11 compulsory & elective high-school credits by running an entrepreneurial skateboard design business. 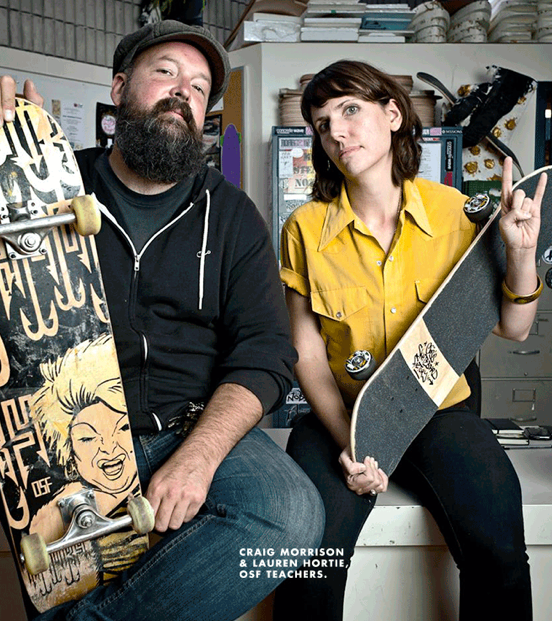 Learn hands-on to build skateboards, design original custom graphics, work with local artists and community partners, market, retail and display your own brand… and have the opportunity to earn $$$! • INFORMATION SESSION DATES for Sem. 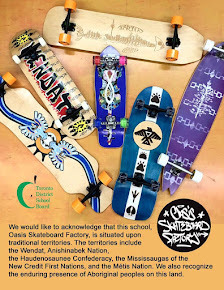 2 Registration at Oasis Skateboard Factory: Wednesday Jan 9 & 16 at 9AM or by appointment (Applications Due Jan 18, Interviews Jan 23) *All hour-long info sessions take place in Room 3, Scadding Court Community Centre, 707 Dundas St. West at Bathurst. (Note: Due to space and time constraints, latecomers will have to return for the next scheduled session) -----Note: Spaces are available for young women age 16+ to participate in OSF initiatives promoting women in skateboarding/graffiti. 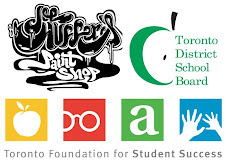 • Student Criteria for Application to join the OSF Student Design Team: - TDSB student wanting a fresh start - 16+ years of age - Need the credits offered (mostly Gr. 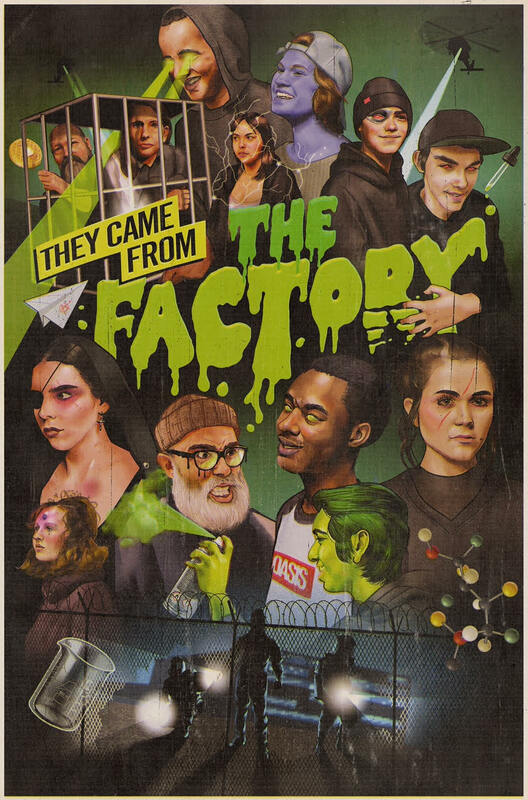 9/10/11 English/Media, Business/Entrepreneurship & Visual Arts/Design) - Able to learn independently & participate as a contributing team member in a community setting - ***Demonstrated interest in visual arts or design, street art and skateboard culture. Winter Break: Classroom reopens on January 7th! 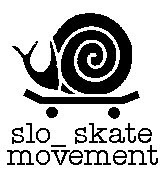 I’m Native Canadian from Toronto, Canada and I have been skating for 6 years. 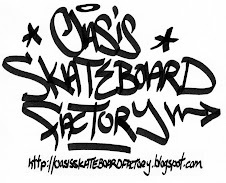 This is my first year in Oasis Skateboard Factory. The graphic on my personal board is native art mixed with street art. I drew this feather graphic over the summer and always wanted a perfect place for it. The Sagamok logo is my reserve. I always love to use the four directions colors in my graphics. I put the four colors as an arrow shape on the bottom of my board to create balance. The inspiration for my native art ideas came from my mother. I told her how I really wanted a board with some cool native designs but I can never find them in skate magazines or skate shops. When I found out about this school, I knew this was a good opportunity for me to see if people would like my ideas... I found out that people and my teachers love my ideas! I’m a Toronto born and bred artist and designer inspired by the city and the art that it holds. I’ve been doodling since I was a little kid, but OSF is helping me to go further than that and make art that not only looks good but can be used as design for boards, buttons, and stickers; being able to make the jump from paper to wood grain. I started with 7 layers of pre-cut Canadian maple and used Roarockit technology to glue and press it into the shape of a pintail. 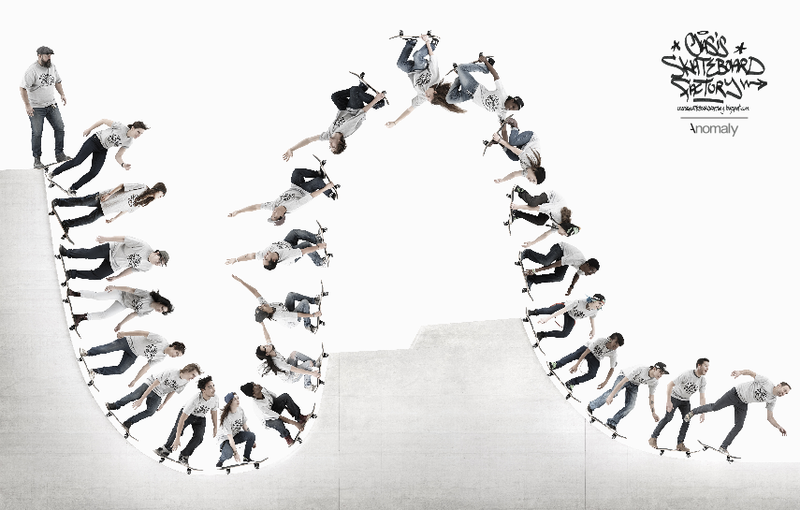 I then tried to find inspiration in the world of skateboard graphics. At first I wanted to do something related to my brand Hood Cats but I saw a lack of bold coloured pattern work in any skateboard design I’ve ever seen. I wanted to make a board that looks like something different to every person. I like to have people tell me what they think it looks like; every time they told me something strange and different. I’m not sure what I was trying to say with this board. Maybe it’s the sense of not knowing what it is that I think will draw people in. I want people to be able to always see something new in this board. I’m kind of sick of skateboard designs that make sense. I want to put something no one would ever expect to find on a board into my design. This board was a lot of fun to make and I am looking forward to my next one! Hot off the Press: Student Brand Stickers! 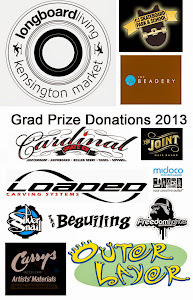 OSF Alumni employed by The Baitshop! 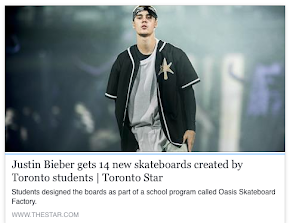 I have been going to Oasis Skateboard Factory alternative school for about a year and half. Throughout these years I have learned how to make custom boards and long boards. Since returning for the third semester, my last semester at this school, I have become a leadership student and had the chance to work with Ted from Roarrockit. During our sessions at Roarrockit we learned new techniques for building boards and applied them to our own dream board. The shape of this board is a mini-cruiser. I got inspiration from Penny skateboards and their vinyl decks. I used 6 plies instead of 7 considering how small the deck is: the durability and flex were not affected. 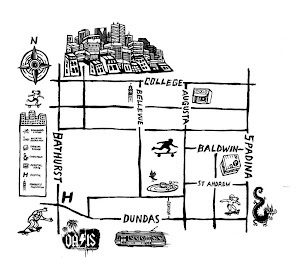 The design I chose to put on my custom board is a snake cut up into the different boroughs of Toronto. I got this idea from a NYC skateboard brand called 5BoroNYC. I wanted to do the same kind of design that they did for their company, but applying our city’s sections. I wanted to keep the design very simple and monotone. I used only 2 colors: green and black. I let the grain of the wood show through as well. Overall, I think that I did a good job on the graphic and learned a lot as well. The whole experience working with Ted, this school, and teacher Craig Morrison has been great and I would defiantly recommend this alternative school to anyone that is into graphic design! I have been at OSF for 3 semesters and they truly have been wonderful! The experience this school has given me is such a blessing. The way our school operates is just fantastic and the students are out going and I could never be happier at any other school than this one. My brand Thumper is based on my nickname that’s been with me for many years. My brand (and marks!) have improved since I started here; all my designs have improved which is why this board is the best I’ve made so far. If you look at my previous boards on our website you can see that this is the most creative and innovative one I have made yet. 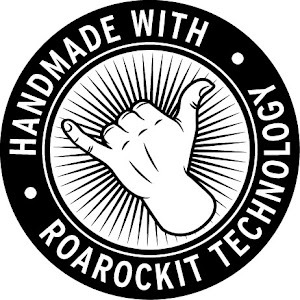 THMPR “Rabbit Foot” Custom is made with Canadian hard-rock maple and both top and bottom have “Rockitlam” on it, one of the many cool products that Roarockit Skateboard Company produces. I made a stencil out of masking tape to make the lines that represent the fur on the rabbit foot. I cut it out and then sprayed primer before applying black and gray spray paint. Ted, the owner of Roarockit has taught me many wise tricks since I have been job shadowing him. He has been a generous person to give his time to teach me how to make such an epic board. I truly love this board. It’s so light, easy to carry and it truly represents my brand. If you would like a custom THMPR board made for you, contact the school…hop to it and get the imprint of the rabbit foot on your next skateboard! I’m 17 years old and I’ve been to three different high schools over the last four years. The first two I attended weren’t for me so I kept looking for a school where I could pursue my dreams. 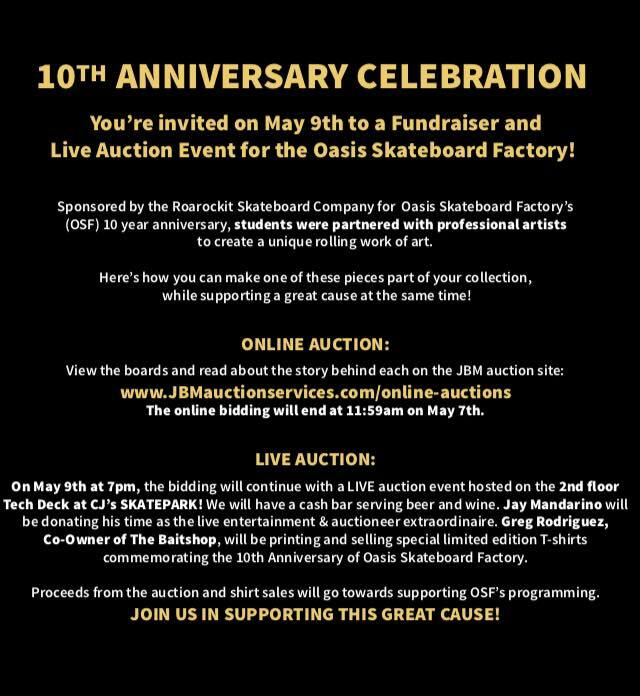 Then I found Oasis Skateboard Factory. It’s now my first semester at OSF. 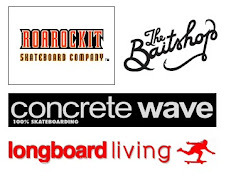 We started off building and designing a personal board and marketing our own brands. The brand that I designed is called Smilez. The brand represents my personality and the important people in my life who are always smiling. They are the people that keep me going. I decided to use Smilez for my brand because I wanted to send out a message to people that Smilez is about wearing a smile: the best thing you can wear everyday! For my personal board I chose to make a pintail longboard. It’s made of seven layers of hard-rock maple and pressed with Roarockit air press technology. For the first step of the graphic, I stained the wood black. The second step was to stencil the design of the three characters. These characters are a representation of people in my life who inspire me. The third step was to stencil the background design, which was a graffiti piece representing my brand Smilez. I had the letters wrap around the board so it would just look like a design rather than letters. This is my first board I made at OSF and I’m really proud of the outcome of the design. I’ve already learned so many new things this semester and look forward to what Oasis has in store for me! Look for a 16 page zine written by OSF students in the next issue of Concrete Wave magazine! 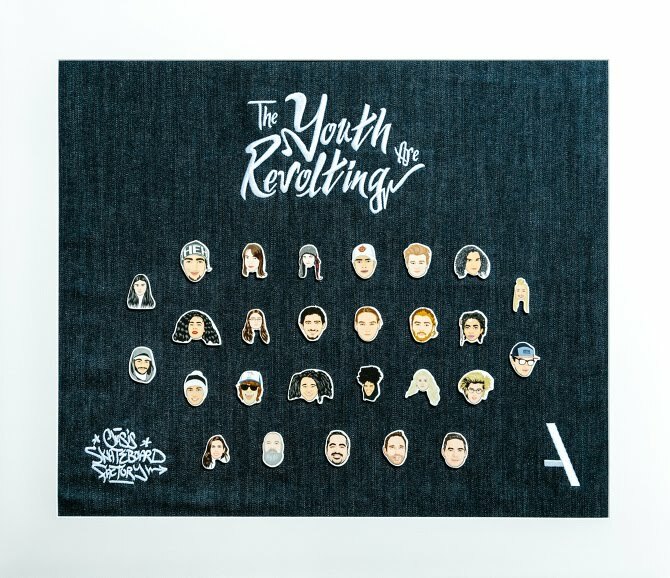 Student Designed Graphic Griptape AVAILABLE NOW at the Cardinal retail shop at 940 Bloor St. West, Toronto! • INFORMATION SESSION DATES for Sem. 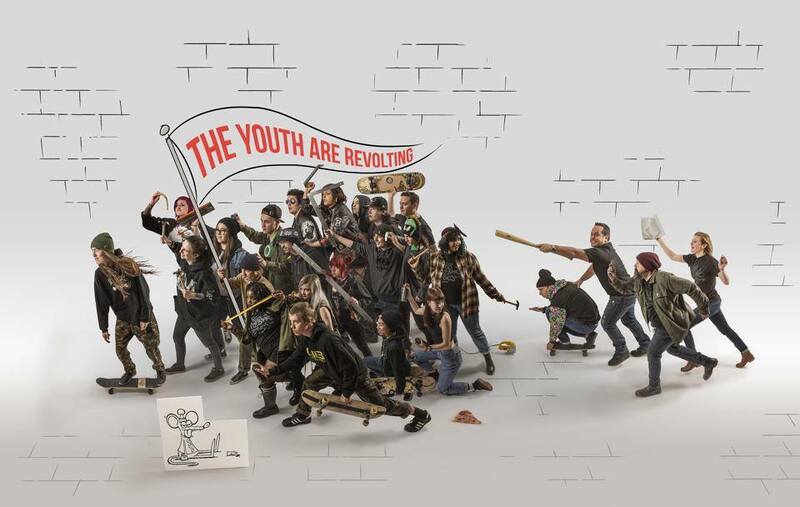 2 Registration at Oasis Skateboard Factory: Wednesday Jan 9 & 16 at 9AM or by appointment (Applications Due Jan 17, Interviews Jan 18) *All hour-long info sessions take place in Room 3, Scadding Court Community Centre, 707 Dundas St. West at Bathurst. 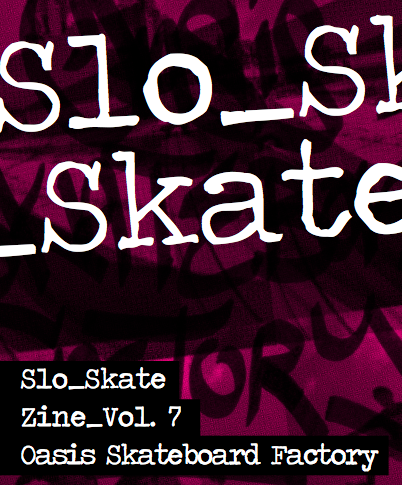 (Note: Due to space and time constraints, latecomers will have to return for the next scheduled session) -----Note: Spaces are available for young women age 16+ to participate in OSF initiatives promoting women in skateboarding/graffiti. Kid Skwid chopped his OSF deck down to back-pack size! 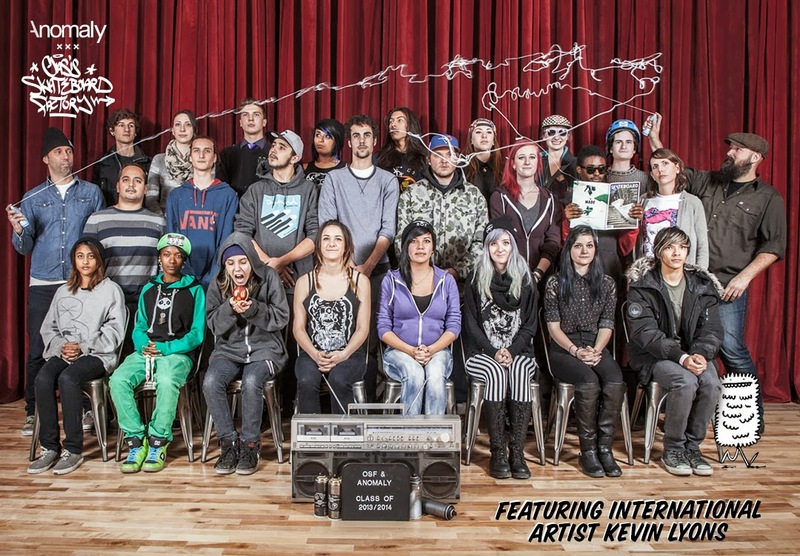 New OSF SK8 & Street Art/Graffiti Library inspires our Student designers! Another THMPR custom board sold (double-sided logo with clear grip)! OSF stoked to skype with Rodney Mullen & Lance Mountain of the Bones Brigade. 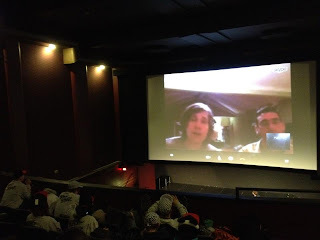 Thanks Hot Docs for the ticket donation!